Operation Blankets of Love (OBOL) is an award-winning non-profit 501(c)3 public charity. We collect, transport and distribute recycled and new pet-related items to comfort stray, sick, neglected and abused homeless animals in shelters, rescue groups, sanctuaries and foster groups. In addition, as an Emergency Response Team, we partner with those organizations to provide relief and comfort to animals that are displaced or endangered by catastrophe. Operation Blankets of Love is a Partner Service Provider for The American Red Cross of Santa Monica. 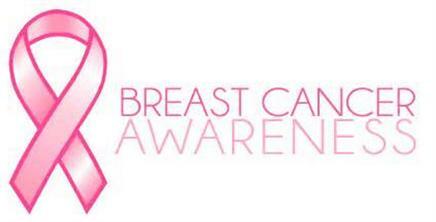 Susan G. Komen is a global breast cancer movement. The Komen Race for the Cure has raised over $2 billion in the effort to end breast cancer in the U.S. and throughout the world. 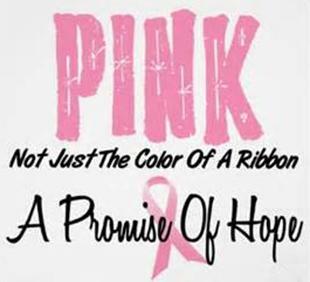 More and more breast cancer patients turn into breast cancer survivors thanks to ground breaking research. Today, our federal government devotes more than $850 million each year to breast cancer research, treatment and prevention. The Miss West Coast and Miss North Hollywood contestants will dedicate their time to bringing more community outreach and awareness. We had a great time participating in the 18th Annual Susan G. Komen Race for the Cure on March 1st, 2014. It was pouring rain as we walked the 5k together but it was truly inspiring to see the great turn out of families, friends and supporters. In addition, our Miss North Hollywood pageant contestants will be teaming up and creating bras for a fun auction called Bras for a Cause. The Bras for a Cause auction will take place during the night of the crowning of our first Miss North Hollywood & Miss North Hollywood Teen on September 15, 2013. We are giving the contestants an opportunity take part in an event that represents what our pageant stands for, philanthropy. Don't miss out on the auction!